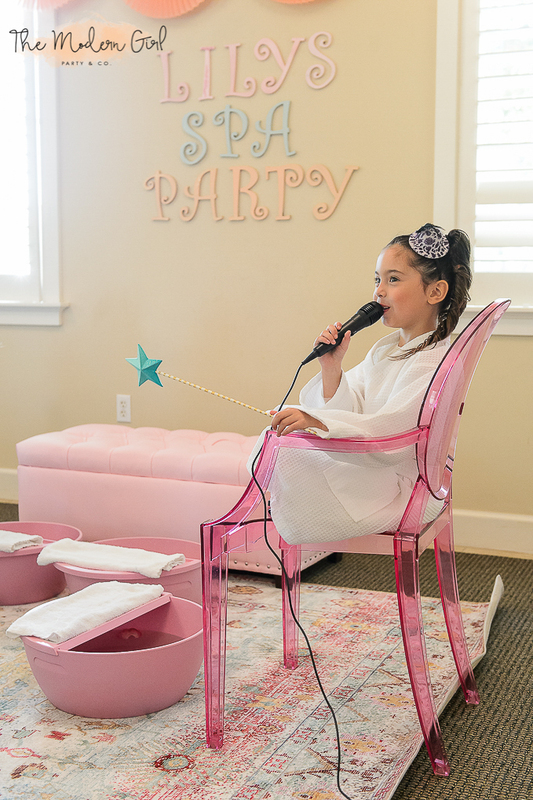 Your GLAMOUR GIRL will feel like a star when receiving the VIP treatment with our spa & beauty themed parties! Our Glam Squad will guide the girls through mini facials, make up application, and mani’s and pedi’s for a luxurious time with friends! 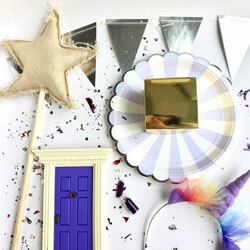 We provide a number of mobile party themes (we come to you!) in the areas of spa, beauty, glamour and fun! Browse our current party options below and choose your party! We recommend ages 6 and up for this fabulous party. For any questions please Contact Us here. Mini Mani- your choice of the latest color all natural nail polishes including sparkles and gems. Mini Pedi- Start with a soak in a warm foot bath followed by the latest color nail polishes. Fruity Facial: An all natural fruity mask. *$100 NON-REFUNDABLE DEPOSIT OR VOUCHER NUMBER IS DUE TO RESERVE THIS PARTY. 15% GRATUITY ADDED TO ALL PARTIES. PARTIES ARE FOR ENTERTAINMENT PURPOSES ONLY. A LA CARTE OPTIONS MAY BE PURCHASED AND ADDED TO THIS PARTY, SOME RESTRICTIONS APPLY. PACKAGE AMENITIES AND ACTIVITIES CAN NOT BE SUBSTITUTED. MAXIMUM 16 GUESTS. *ALL SPA AND BEAUTY THEMES INCLUDE FOCUSED AND ORGANIZED ACTIVITIES THEREFORE THE RECOMMENDED FOR AGES 6-14. We are an event planning company and the spa and beauty party themes are for entertainment only, meaning we do not cut, file, trim, push back cuticles or mirror any services provided at a certified nail salon. Additionally, the spa “treatments” are also for entertainment purposes only and not performed by licensed professionals. If your guests have allergies to any of the materials used (facial masks, nail polish, acetone, etc.) please ensure an alternate activity is available to them. Any and all liability relies with the client as The Modern Girl Party & Co. nor its staff is responsible for any accidents, allergic reactions, or any other type of injury resulting from the “services” provided. To the best of our knowledge and ability, we will do everything possible to ensure a fun, safe party experience for all guests. If you are looking for a more in depth manicure or pedicure treatment, please contact your local nail salon for assistance as they are better equipped to handle your requests. Please keep in mind in an effort to provide a fresh perspective to each party; final setups, decor, props and centerpieces may vary and exact decor styles may not be available. If you believe in fairy’s and unicorns like we do, then this party is for you my sweet girl! Because whoever said unicorns where not real was clearly delusional…. AS IF!!! We will bring the fairy dust and make the magic happen. We might even bring a UNICORN…. shhhh. Hi Darling, lets get fancy and girly with all of your favorite ladies! 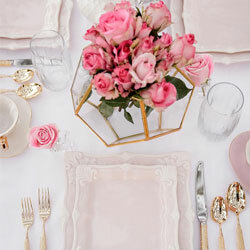 We will drink tea in pretty tea cups and eat yummy sweets while reveling in all the delightful floral décor because it is not a proper tea party without some pretty flowers!! Explore a magical underwater paradise with our sparkly mermaid theme party. 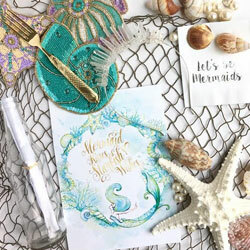 If you are a mermaid at heart and love the sea then this party is for you. Get your favorite mermaid tail out because you are going to need it!! Once upon a time in a faraway land, there lived a beautiful princess. 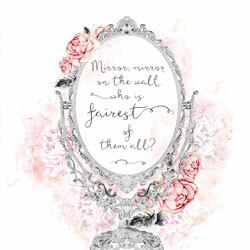 Be the belle of the ball in your own enchanted fairytale. We will dress up like princesses, wear crowns and live magically ever after.